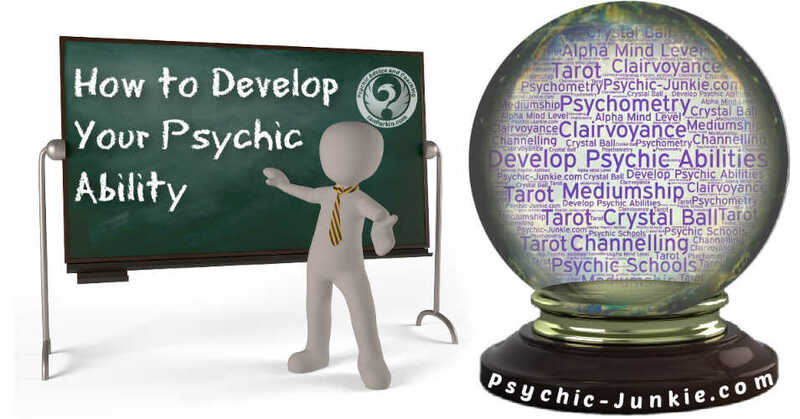 You’ve long believed you would make a marvelous psychic, if only you knew where to start. Frequently referred to as ‘The Art of Reading Objects’, Psychometry is the quickest and easiest way to gauge your latent psychic abilities. No mapping complicated charts like in astrology, no extensive memorization as is required for Tarot card readings. All you need is an object belonging to someone else (preferably a person you don’t know) and you’re good to go. 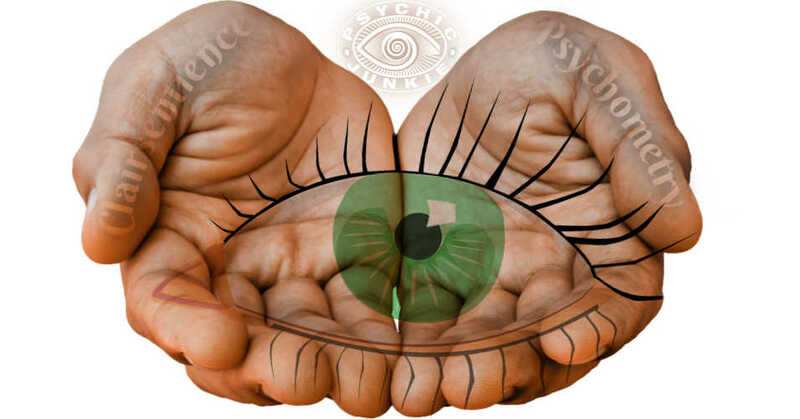 This is a clairsentient divining method where we can receive energetic impressions of another person, from holding or touching an object belonging to them. For easy understanding, try comparing object reading to how search and rescue dogs work. Using their highly developed sense of smell, they find people by sniffing an object belonging to the missing person and tracking their scent. In this practice, we use our Clairsentience to find information about people. Insights may come in the form of scents, sounds, images or taste. Emotions are frequently the clearest energy radiating from the object, i.e. fear, hate, love. Different teachers teach different methodologies. For example, some provide a sample list of questions to ask the object. Others, advocate getting in a trance state prior to reading. My contention is the more “must-do’s”, the less fun you’ll have. Getting nervous about doing it “right” will also affect your accuracy level. Objects worn next to the skin, retain the strongest psychic imprints. Watches, rings and necklaces are best. Some metaphysical teachers suggest a picture of the departed subject will work when jewelry is not available. Photos may be suitable for the advanced student, but pictures do not accumulate psychic energies. Therefore, the reader must know how to tap into higher dimensions for “help”. In the beginning, it’s best to stick to personal objects. Take the object in your hand, close your eyes and relax. Don’t “try” to see anything. Just make yourself ready and willing to “see”. At first, newbies may receive blurry images, slight sounds, symbols or sense emotions. You could literally see colored rings around the object. These rings are the aura of the object, which is lingering energy of the owner. Check with the person who brought you the object to confirm your hits and misses. Don’t be concerned about what you do or do not see or sense. Just understand you are getting acclimated to how it feels to sense energy. 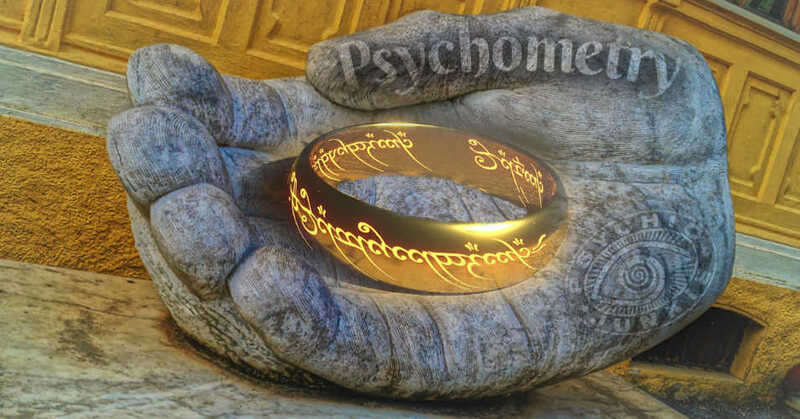 Many have the gift but few put in the effort to really get to know about psychometry. Keep practicing! A telepathic person can pick up thoughts and feelings by metaphysical means. This psychic ability is specifically centered upon person to person and person to pet thought transmissions. I’ve a lot more to share about telepathy training, examples and definitions here. You look at photographs and clairvoyants look INTO photos. Afterlife communication, missing persons, love, relationships, fortune telling, real estate, and pet pictures; these are all scenarios for Psychic Photo Reading. Ascertaining information about an object (or person that has a connection to an object) from the past are psychometry readings. My experiences show that it’s like threads of varying intensities that attach to an object over time leaving a doorway to the past.